The Builders Series celebrates leaders hard at work building healthy communities. 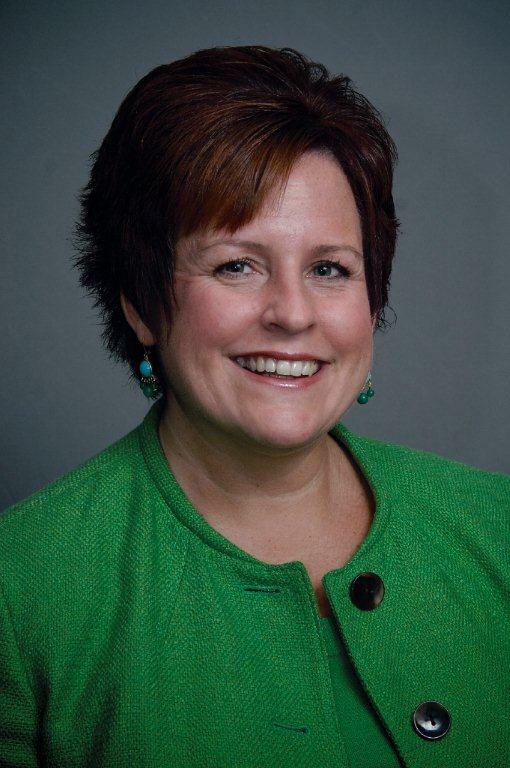 Meet Debbie Metzger a 25+ year veteran in the Y Movement and District Executive Director in the YMCA of Central Florida. 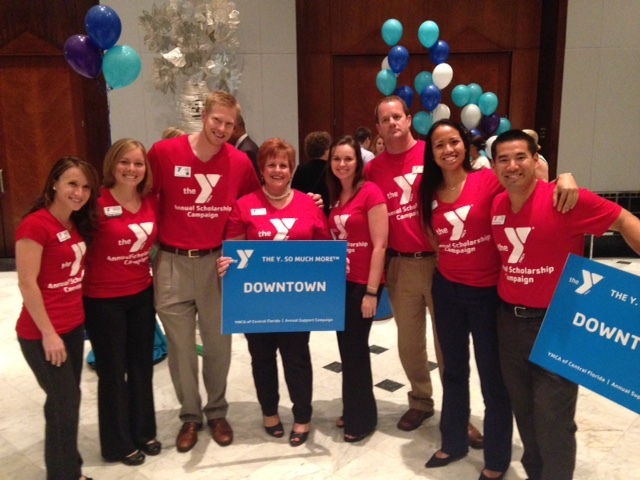 I first met Debbie in 2009 when she was part of the team that recruited me to the YMCA of Broward County. We met on a beautiful day in the Health Foundation of South Florida offices in Downtown Miami overlooking the Biscayne Bay. It was an easy place to say “Yes!”. Debbie was a one-woman Welcome Wagon to my family as we made the jump to South Florida and I’m forever grateful for her support. She and I spent 5 years together working on several major projects which expanded the reach and scope of our organization. It was great to reconnect last week in Orlando where her career in the Y first began. What does your work at the YMCA of Central Florida entail? Debbie: We’re building a stronger and healthier community through connecting like-minded people and groups. I oversee the Downtown YMCA which serves a large professional population and our South Orlando YMCA which serves a completely different demographic of families and youth. Our South Orlando YMCA is located next to a High School where students come from some very challenging neighborhoods. We’re working to align partners and the resources of both of these YMCAs to provide afterschool tutoring, life skills and other supports to the teens in this school. My job is to figure out how to identify the critical community needs that the YMCA can influence and then look to find the resources to address that need. Debbie: Determining what to spend my time on and where to direct my staff’s attention. There are so many ways we can strengthen communities and impact an individual’s mental, physical, and spiritual health. Where are we going to find the greatest return for our community? Because I’m new to this position, my first focus is hiring great staff and developing their capacity. My first hire was a great Youth Development Director at our Downtown Y facility. Developing her skills and those of all my other staff is critical. Even simply setting up a basic staff area where they can spend their time can change the way a staff feels at work. I’m focusing first on building a great team so we can keep building a strong community. Debbie: It sounds silly, but of course I need more time. The needs are so great and our opportunity to really help is so big, that focusing on where we can be most effective is difficult. I need my staff to be great connectors. I know we can find every resource we need if we make the right relationships with partners in the community and work together. I also need more time to support my team. Debbie: We’re in Orlando, so you can’t help but be influenced by the great work of Disney, the world’s number one brand. Their training, onboarding, and staff development is the best and I admire how they train every member of their organization to represent the brand. Another business I really admire is Marlow’s Tavern, which is a chain restaurant out of Atlanta. I’ve probably been there 25 times since I’ve been back to Orlando. They are delivering a great product with amazing service. Every time I’ve been in a manager stops by my table to talk and their customer relations are amazing. When I go there I think, “This is the level service I want my staff to deliver”.